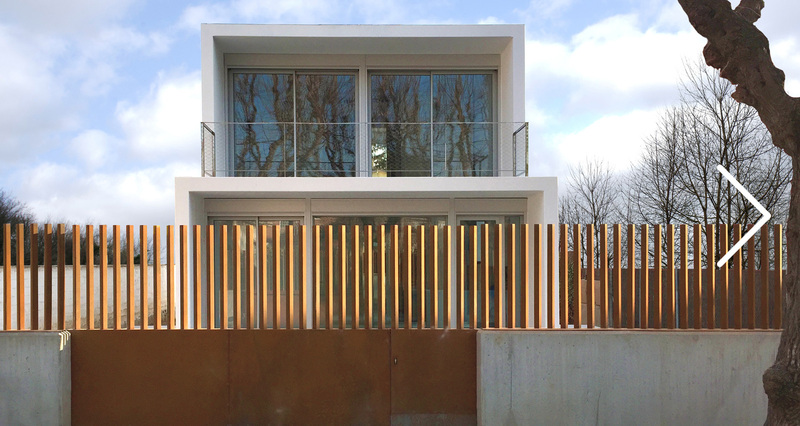 Using a concrete prefab system, and a portfolio of systems reinvented from traditional construction, such as movable partitions, baseboards for installations, or double woodwork as galleries, homes can be developed as they are lived in. 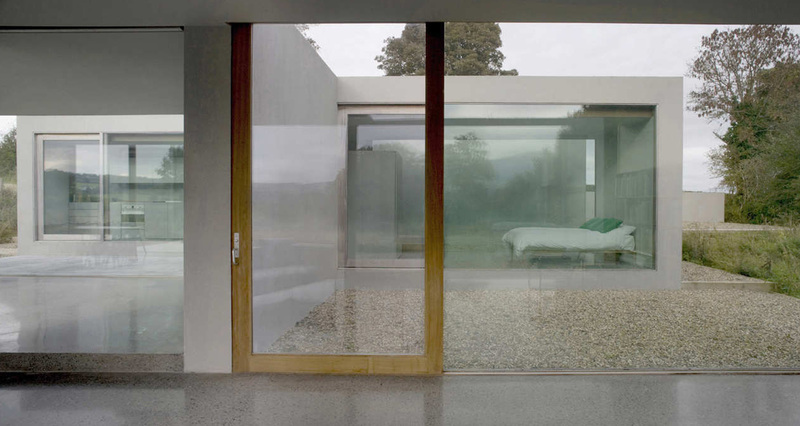 Homes can, at first, be wide, diaphanous spaces, because both the partitions and the perimetral installation systems are designed for this possibility. Another of this system’s innovative features is the speed of implementation: the pods are stacked in two days and the home is installed. The pods have dimensions of 3 metres in height, 6 metres width, and 1.2 m base, and can be stacked up to 3 m high. Assembly is done in the workshop, where finishes are added. When ready, they are transported in trucks and stacked using a crane on the plot to set up the home. Different pod features determine our 3 great ranges: MICRO with sloped roof and small surface-area, CLASSIC with flat roof for narrow plots, and MAXI with flat roof for wide plots. Transparencies. 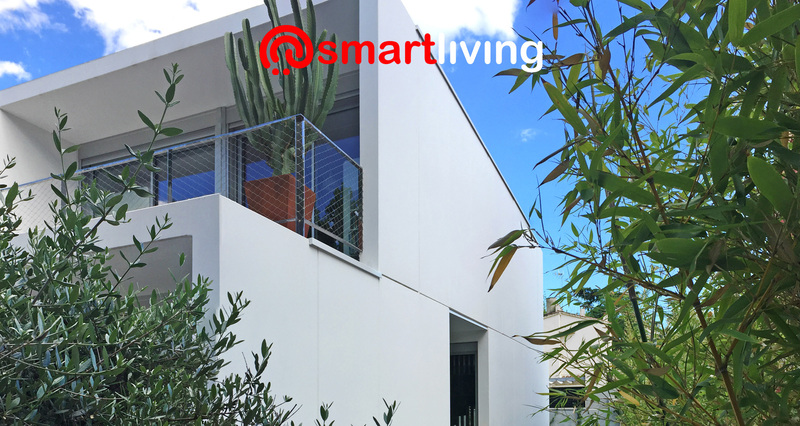 Smartliving incorporates visuals that cross the house from inside to outside, relating the interior to the exterior. Diagonals. 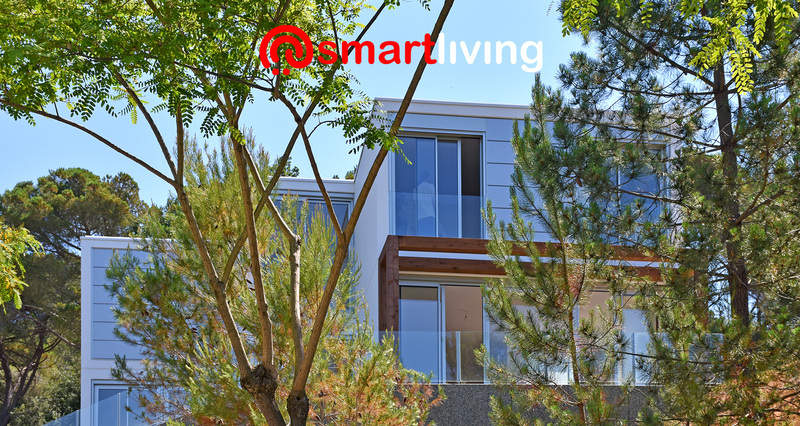 Smartliving configures its pods to create diagonals inside the houses to make them more spacious. Hallways. 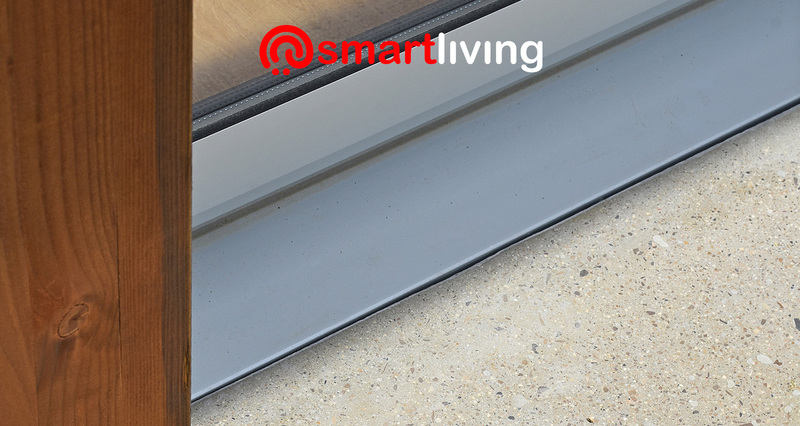 Smartliving makes passage-spaces bigger, gaining another room from areas that would be hallways. Patios. Smartliving builds up its pods to leave interior courtyards between rooms. The pod building system adds a high level of thermal insulation, preventing energy loss in winter and heat from entering in summer. As separate pods, direct sound transmission is prevented, thus improving acoustic insulation. Smart homes also use passive energy systems, e.g. the thermal inertia of the concrete. 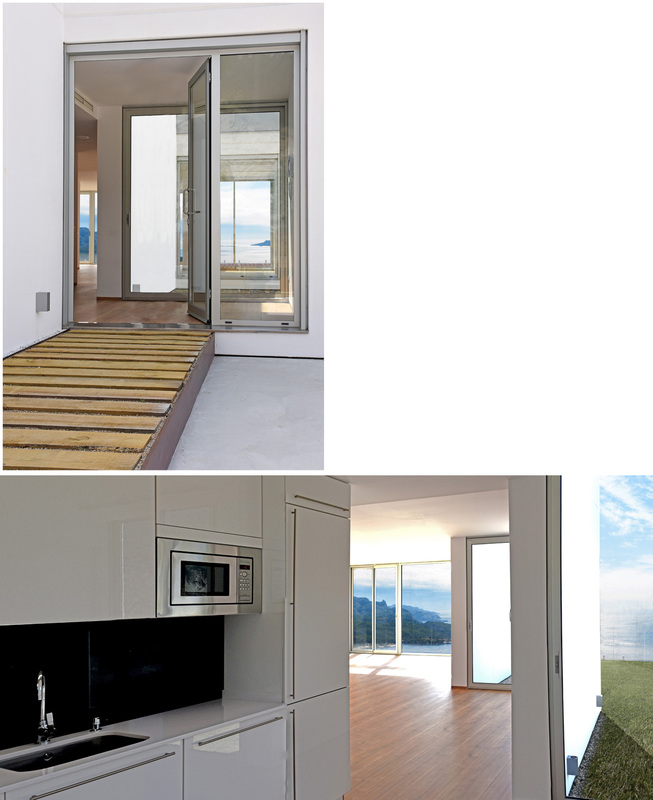 Each home has an aerothermal heat system, i.e. renewable energy is used instead of fossil fuels. They have Class A energy performance rating. 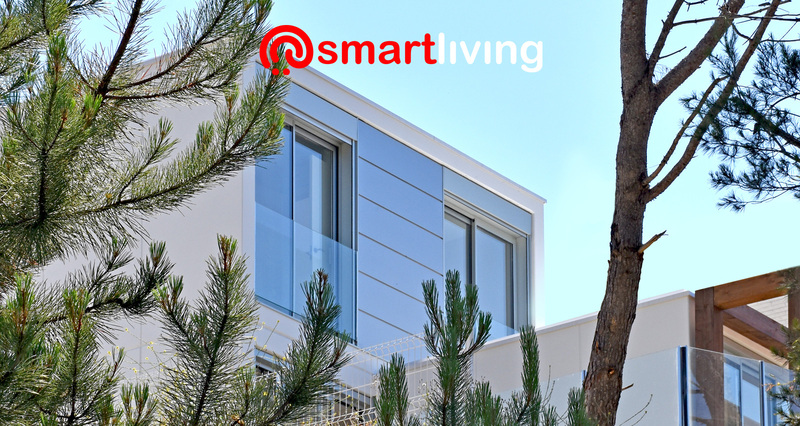 Smart homes offer owners smart function settings for lighting, blinds, heating/cooling and security which are controlled via a smartphone or tablet application. Fortunately, in our lifestyles we are not all the same. 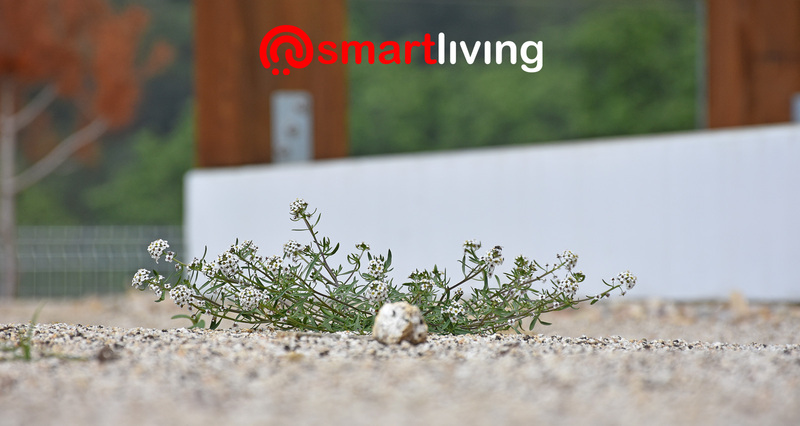 For this reason SmartHomes have not only standard features but also 3 character-packed lines of fittings. Impressive, extravagant and proressgive. This line gives us a compact and diaphanous house with choice of finish, a young and unfussy air. It’s like living on an extensive covered terrace, in amongst nature. Modern, pioneering and comfortable. For those for whom comfort is priority and having all power and control systems in check is key to your selection. 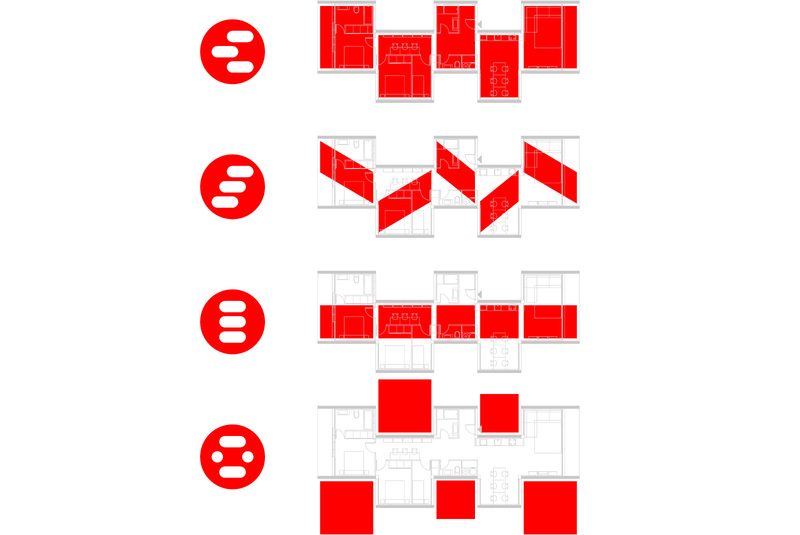 The pods’ configuration creates diagonals inside the house making the interior spaces wider. Stylish, timeless and elegant. 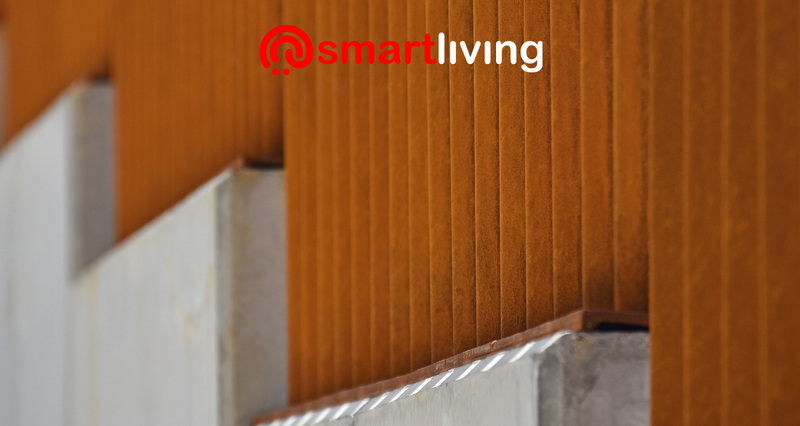 In Smart PREMIUM homes, you’re welcomed with quality equipment in elegant colours, interiors with high quality finishes and multifunctional energy control systems. A classic image that has interior-exterior continuity. A wide choice of colours is available, for both the chassis and the carpentry. Each style comes with some recommendations. Sustainability and comfort-lovers, add a PLUS upgrade based on the Aerotermia system. Designed for the tech enthusiasts: house systems that can be controlled remotely, depending on their utility, we have: SmartSYS. Simon100. Nest. For the big savers. Combining energy storage and capture we have Energy Batery. Energy Roof. A team of architects and interior designers place them within the plots and help users decide what type of finishes they prefer. A team of experts will be at your service during the aftersale, experts who know SmartHomes perfection down to the last screw. For your safety we will only use highest quality original spare parts and a diagnostic technique specially adapted to your SmartHome. 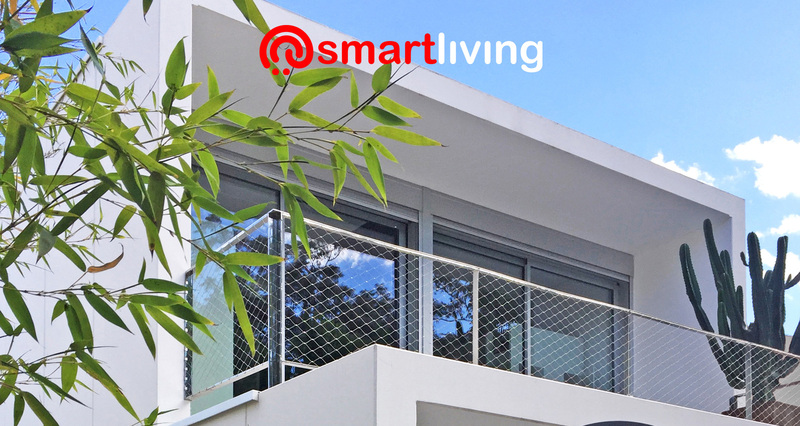 When buying a Smart home we will help you find the best financing product to secure your home quickly and intelligently, with the most attractive conditions to suit your needs. Our retail outlets will be happy to advise you.